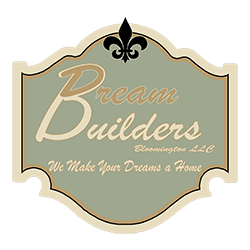 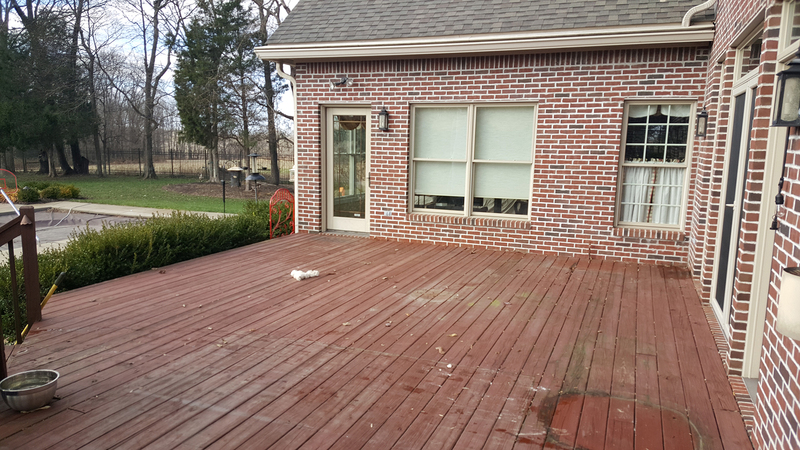 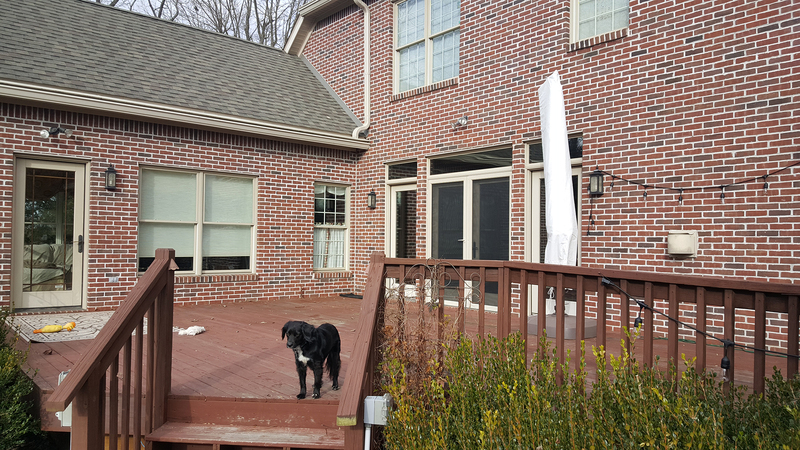 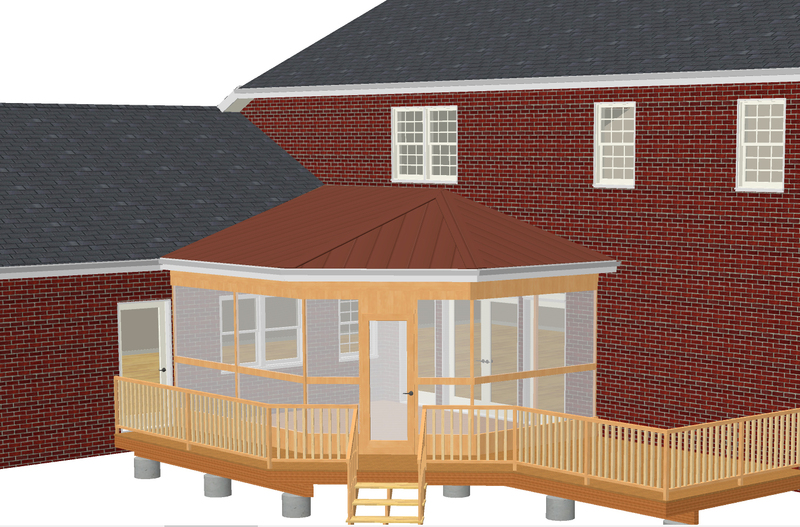 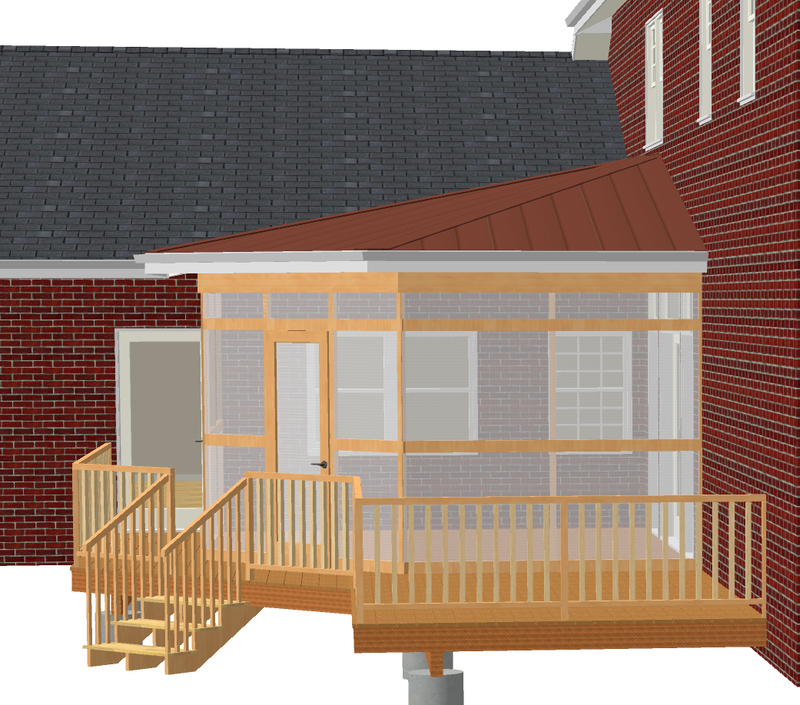 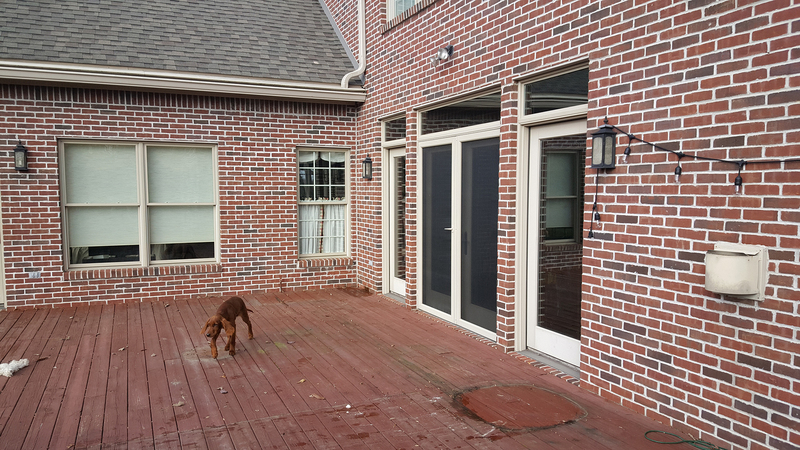 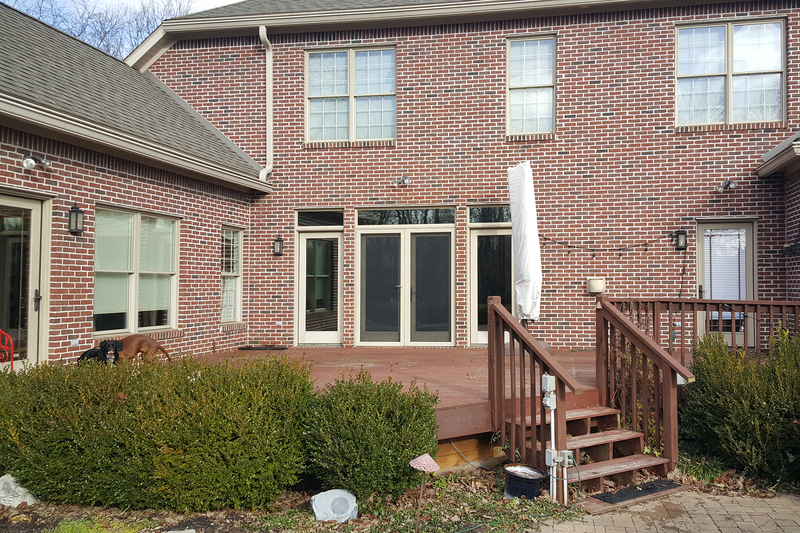 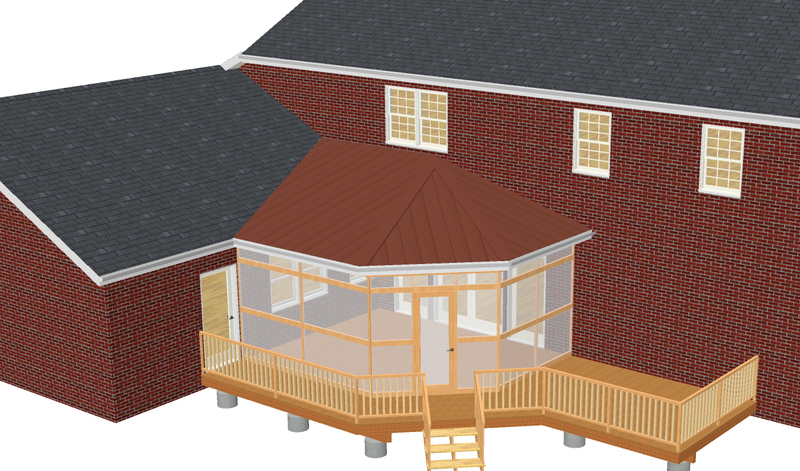 The Byrd remodel consisted of replacing their existing deck and adding a screened-in sitting area. 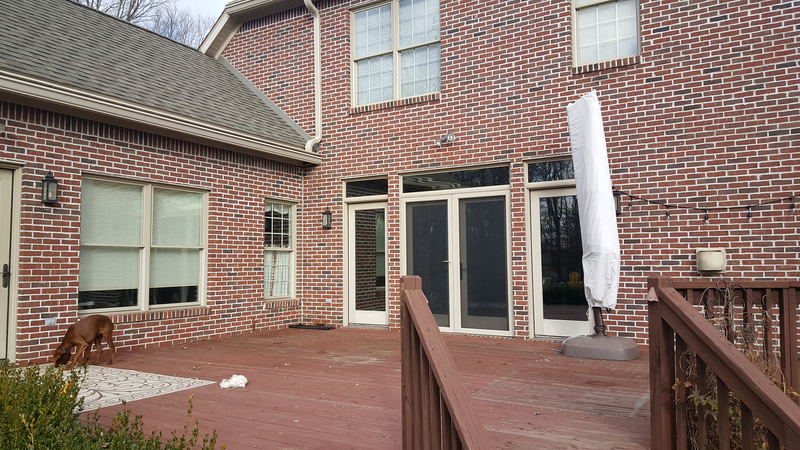 Nothing merges indoor living with the outside like a screened-in sunroom. 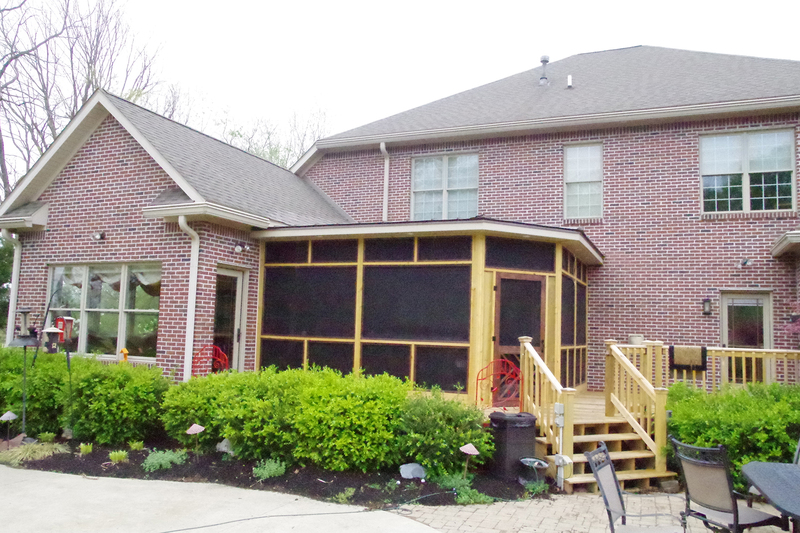 The screened-in area is nearly 250sqft and has a metal roof. 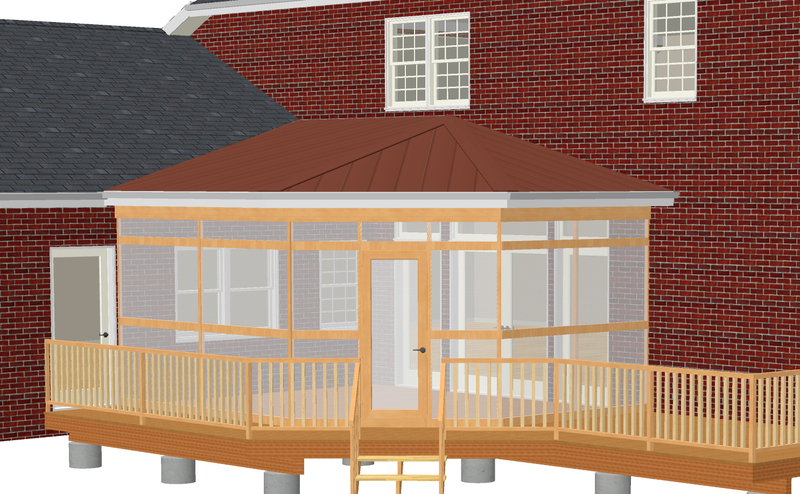 Inside the sitting area features vaulted ceilings with natural stained carsiding and recessed lighting.